Daily millions of article written by bloggers (web pages turns into multiple numbers) and published on their blogs. These bloggers expect for good ranking and a huge amount of traffic. How it comes? Well-written and optimized content helps the blog to rise the top of the search, good ranking and traffic. Writing this quality content takes time, efforts, what if someone steals your content? In this article, you will learn How To Check Plagiarism- Top 5 Plagiarism Checker Tools For Bloggers. Being a blogger, we respect the time, given by bloggers for writing skilful, quality and unique content that assists others in many ways. But, when you find the content copied from your blog and rank high in search results, you must be get annoyed. Isn’t it? So, If you are looking for the solution for checking the uniqueness of your article or searching for plagiarism checker tool you are on right place. Plagiarism may be simply defined as the content stolen or copied from others. The content can be anything, stealing thoughts, language, ideas and expression. With the help of Plagiarism checker tools, we can find the authenticity and uniqueness of the content. Note* In case you are allowing a third party or new blogger for writing the content for your blog, Proofread the Article given by them one’s before publishing on your blog. As duplication becomes a common issue nowadays, It will hurt you and your blog ranking. 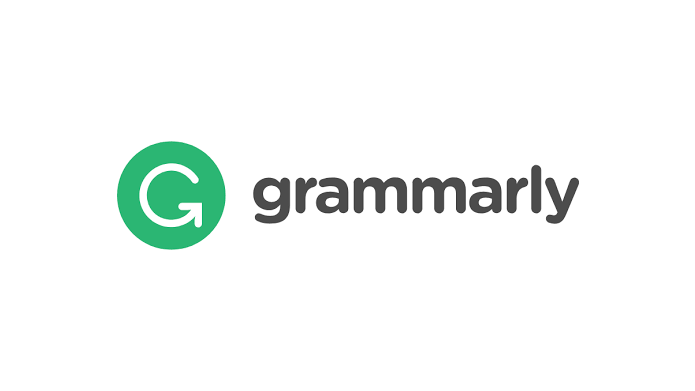 Grammarly, As the name signifies- A tool that helps you in improving your English, checks grammar. This tool is known for the World’s Most Accurate Online Grammar Checker. It is a free tool to use, Finding the grammar errors this tool also helpful for detecting the Plagiarism. Due to these features, millions trust Grammarly’s. This makes the writing easy and corrects the errors at the same time. If you are a blogger, teacher, and owner of any website and needs to check the content provided or given is copied this tool solves your problem and make the work easy. 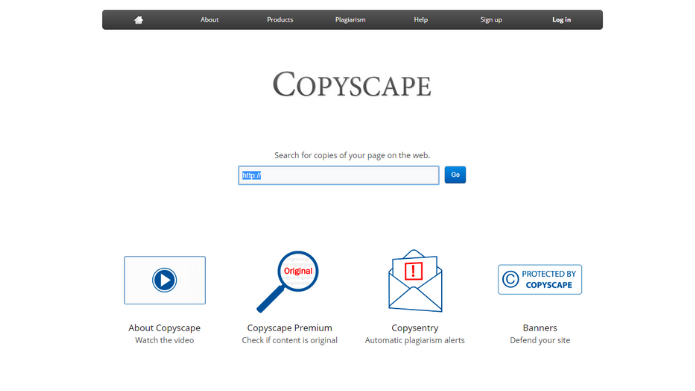 Copyscape is also the popular and interesting site in order to check the plagiarism. With the help of this site, you can find the duplicate content by just adding the URL. This site is very fast to detect the plagiarism. However, the interface is quite old but it gives you useful information about your content. Thus, Copyscape does the job well. Moreover, The tool is free, but in case you want to explore more you can go with the premium version of this tool. Well, free options are many but once we are looking for the Quick and accurate results we must step forward towards the paid version of any tool. Likewise, Unicheck is also the powerful tool that mainly checks for business and education. It helps to find citations in any papers, essays, articles, content. 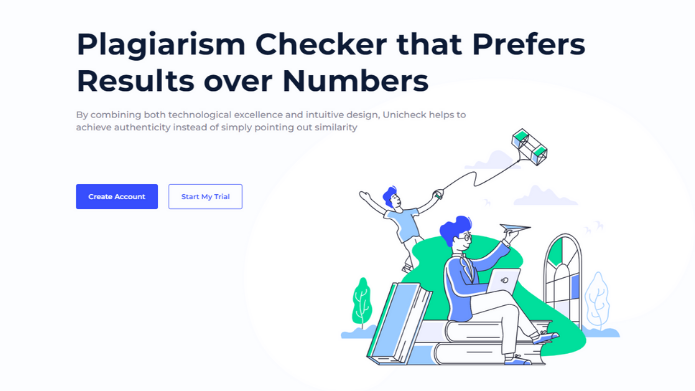 So, unicheck gives you fast and perfect results. 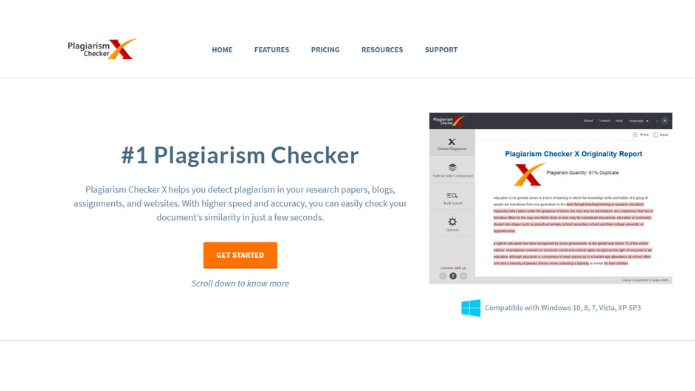 The tool mainly designed for the teachers, students and professionals, Plagiarism Checker X. You can check the content Plagiarism with this tool. It gives the accuracy, fast speed in order to scan the duplicate content. The tool is trusted by many users because of its accurate results, numerous digital marketers, teachers, students, professionals and universities, colleges from the different countries like used this tool. All you need to do is, simply paste the text and check for the duplicacy, you can also put the URL of your blog/post to check it. moreover, The tool is very easy to use with the convenient interface. DupliChecker also provides you with a nice interface to check the percentage of the uniqueness of content and your absolutely free tool to use. In terms of performance, It is very easy to use, convenient, giving instant results. You can choose the option of either copy pasting or uploading content to check for duplicate content. Furthermore, If you sign up for free, It assists you to do 50 plagiarism checks in a single day. when you find someone’s content rank higher than your content for the same topic you must get annoyed. Because it is obvious to get angry when you find your website traffic is reduced (Because of the content stole from your website). It must be painful but also a very demotivating situation. So, pick the best plagiarism tool from the above list to respond to plagiarism and accurately detect the stolen contents.